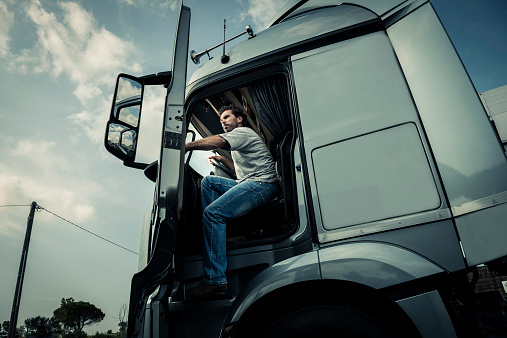 Heavy & Tractor-Trailer Truck Drivers drive a tractor-trailer combination or a truck with a capacity of at least 26,000 pounds Gross Vehicle Weight (GVW). May be required to unload truck. Requires commercial drivers’ license.